I don´t want to have a www.xyz.de/shop page. 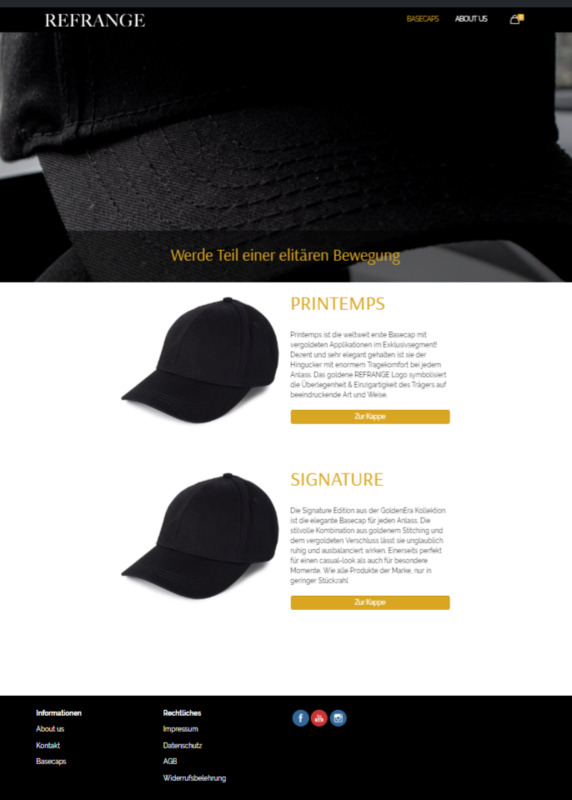 Instead I sell my products on www.xyz.de/basecaps, a normal muffinbuilder content page with "product" as elements. 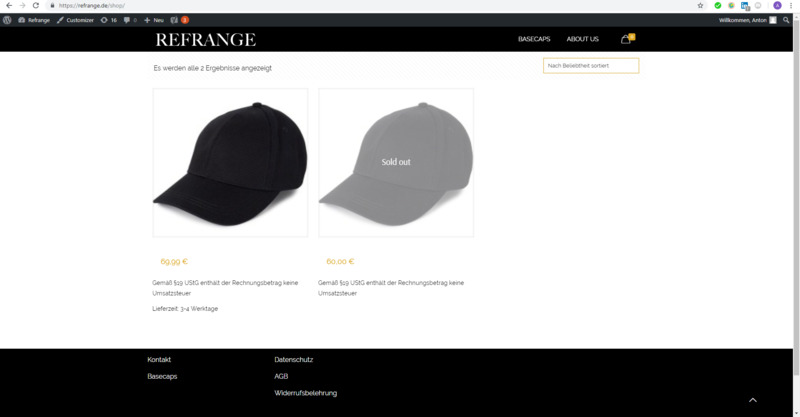 But how can I set this page (basecaps) up as the new official shop page, my cart is linked to? I want to return to another site than /shop. Best regards, cannot provide link yet. Everyone but not /shop ..
How can I customize it? It´s based on a woocommerce shortcode..
You should be honored with a dozen medals, thank you so much! Is there a bug in your theme? 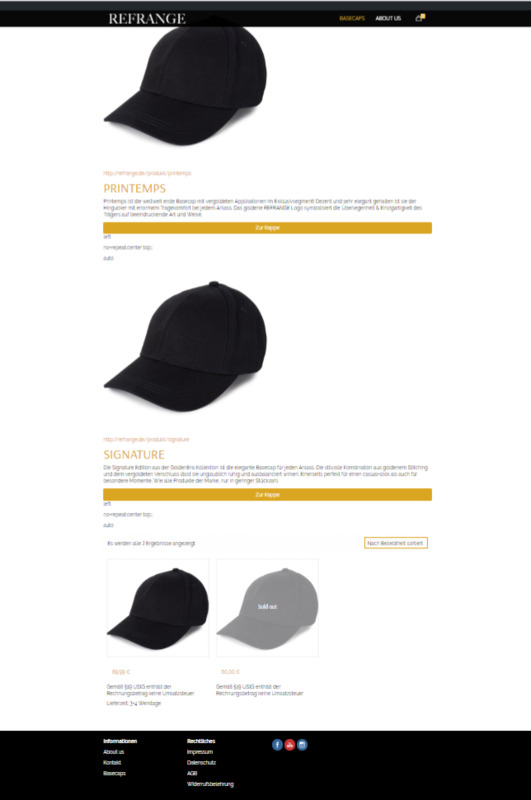 that´s exactly the point, I don´t want to have any automatically generated product loops on my "shop-page". It should be a normal page, just like "about us"
Yes Pablo I understand, thanks for clarification. Otherwise, can i avoid the button (back to shop) if my cart is empty but clicked as seen here:https://snag.gy/cErS7D.jpg ?